A Vendor Neutral Procurement company means flexibility for you with non-biased equipment acquisition. Let us help you decide on the best solution for your business. What are your network vulnerabilities? 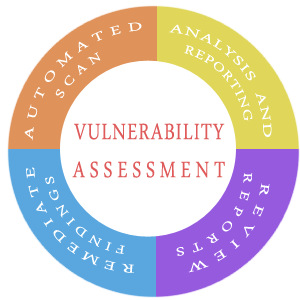 Do you know your external or internal vulnerabilities? When was your last assessment? 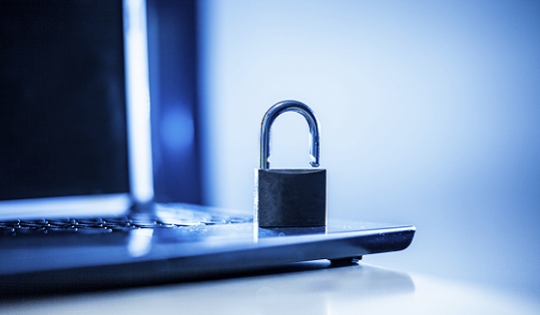 Are you taking advantage of the wireless security features you should be using? Concerned about your data? Let us help solve your security requirements. We empower you to understand and utilize the many authentication mechanisms that are available. We take a comprehensive approach that includes selection and implementation of 802.1X, RADIUS, Directory and Public Key Infrastructure (PKI) systems tailored to your network environment. We will help you to enable your existing network infrastructure to support secure guest access. By provisioning a flexible array of differing services for authenticated and unauthenticated users, we can help you to protect your enterprise users from your guest users, while simultaneously protecting guest users from each other. The dramatic increase in new products and new markets to address different facets of IT security have created a challenge for IT administrators, that of integrating all of the new technology into a cohesive system. Integrating events from different products such as firewall, Intrusion Detection/Prevention, Anti-Virus, and Anti-Spam systems is an important step in the maturing of an organizations security profile.